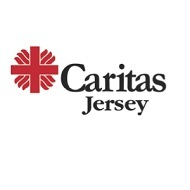 Establishing and promoting a Catholic Think Tank on social issues in Jersey. 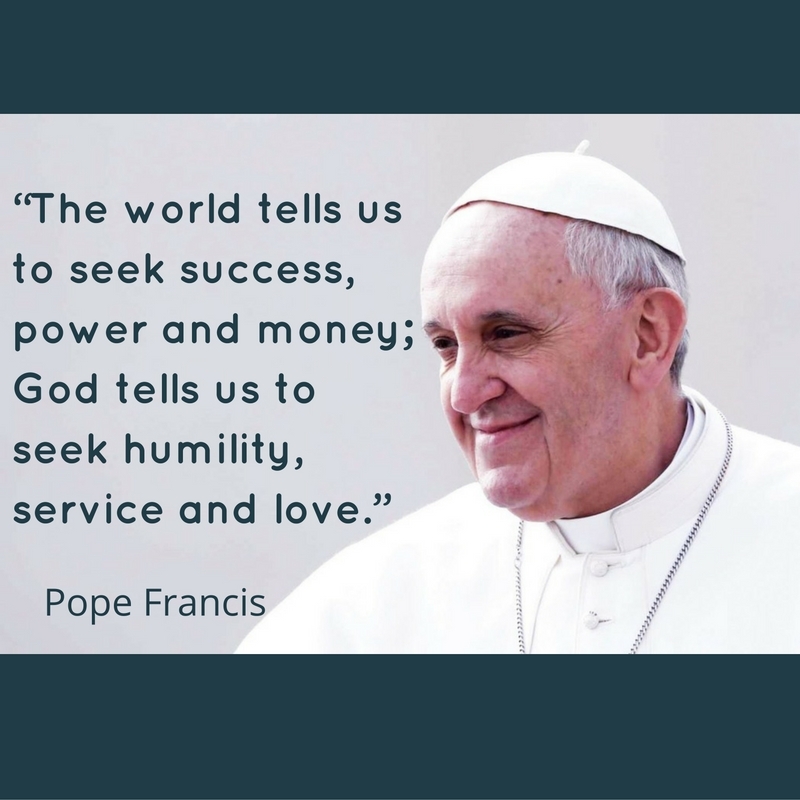 Promoting with government a Commission on social justice. Providing support to prisoners’ families. Providing support to vulnerable families, particularly migrant families with young children. Consulting with the States of Jersey on a wide range of issues such as discrimination, disability, low-income families and the benefit system. Encouraging people – particularly young people – to vote and engage in the democratic system.